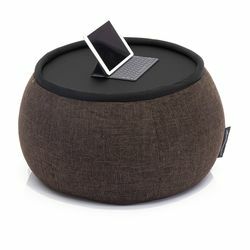 Chic Café society in look but practical in function, the Versa table offers flexibility in your casual living space. 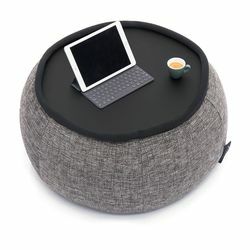 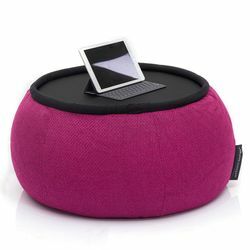 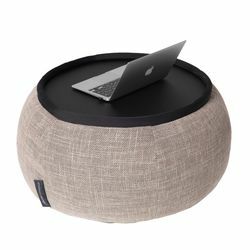 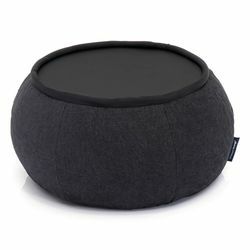 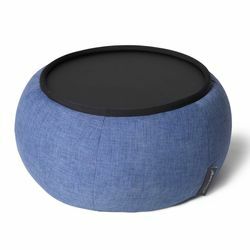 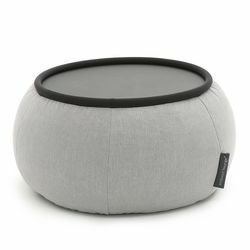 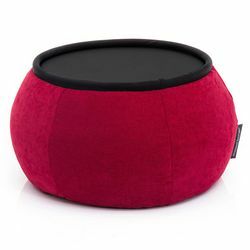 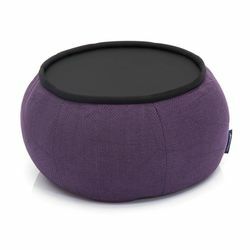 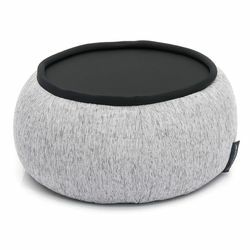 The first ultra-stable table bean bag ever made can double as a seat or footstool. 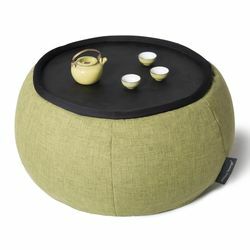 Switch to outdoor Versa Table collection.